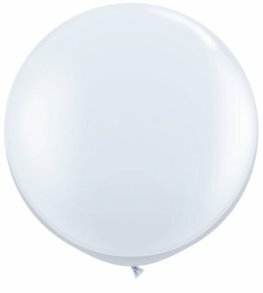 The Very Best Qualatex 5 Inch Standard White Opaque Latex Balloons x100 Per Bag. 100% Natural, Biodegradable Latex. The Very Best Qualatex 5 Inch Standard Dark Blue Opaque Latex Balloons x100 Per Bag. 100% Natural, Biodegradable Latex. The Very Best Qualatex 11 Inch Standard White Opaque Latex Balloons x100 Per Bag. 100% Natural, Biodegradable Latex. The Very Best Qualatex 11 Inch Standard Dark Blue Opaque Latex Balloons x100 Per Bag. 100% Natural, Biodegradable Latex. 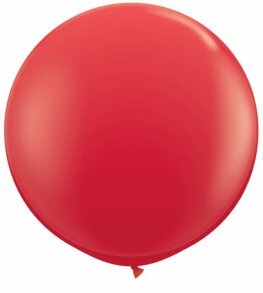 The Very Best Qualatex 11 Inch Standard Red Opaque Latex Balloons x100 Per Bag. 100% Natural, Biodegradable Latex. 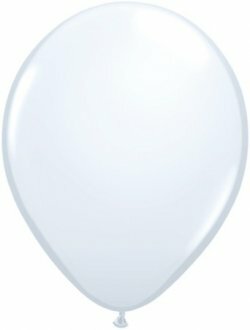 The Very Best Qualatex 3 Foot Standard White Opaque Latex Balloons x2 Per Bag. 100% Natural, Biodegradable Latex. The Very Best Qualatex 3 Foot Standard Dark Blue Opaque Latex Balloons x2 Per Bag. 100% Natural, Biodegradable Latex. 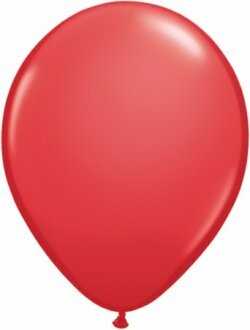 The Very Best Qualatex 3 Foot Standard Red Opaque Latex Balloons x2 Per Bag. 100% Natural, Biodegradable Latex. 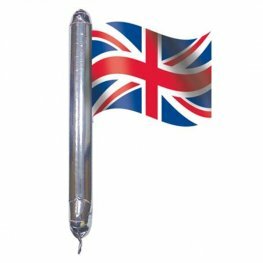 Rally Union Flag Junior Shape 18 Inch Wholesale Helium Foil Balloon. 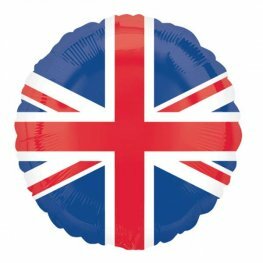 Qualatex Union Jack Flag themed non message helium foil balloons 18 Inch/45. 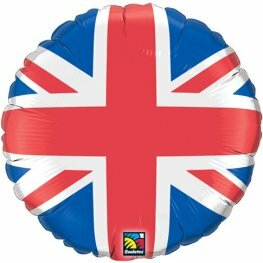 Great Britain Union Jack Flag 18 Inch Wholesale Helium Foil Balloon.